CES provides quality, competitively priced Electrical Contracting and Preventative Maintenance solutions for clients in the retail, commercial and industrial sectors. Construction Electrical Services (CES) formed in 1992 by Brad Bult has over the past 25 years evolved into a thriving business specializing in retail/commercial/industrial installations and maintenance. Construction Electrical Services CAN DO attitude and commitment to exceptional service to its clients has been the basis of the success. Construction Electrical Services has built up a diverse group of staff with a high level of skill covering all facets of the business. 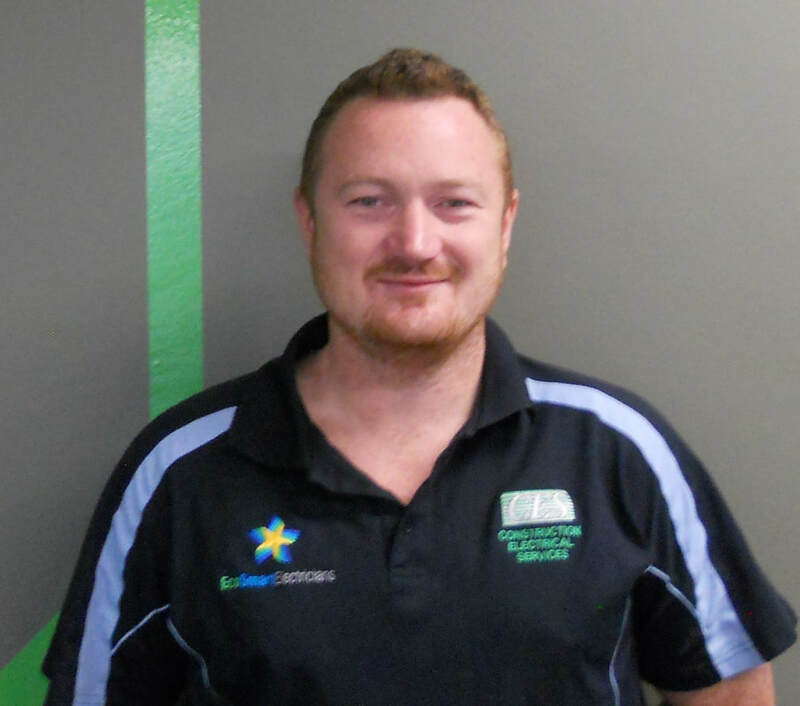 Brad is the Director and owner of Construction Electrical Services Pty Ltd. He brings with him a wealth of experience in the electrical industry. Brad maintains a face to face relationship with our clients ensuring a harmonious working relationship. Brad drives the "Can Do" philosophy and oversees every facet of the business. 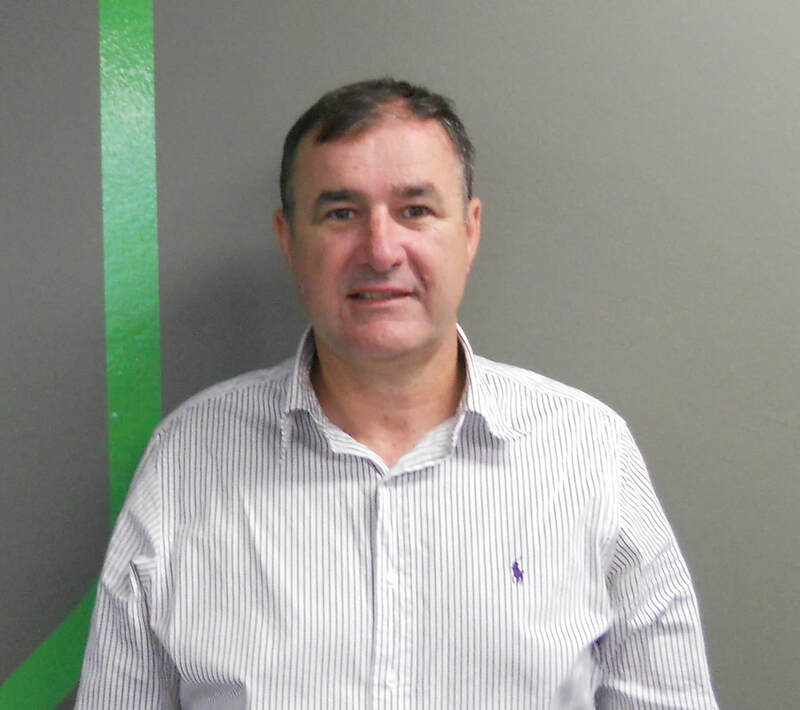 Dean has been a member of the CES team for 20 years starting as an apprentice. Dean ensures our projects are delivered safely, to a quality finish and on time. Dean co-ordinates the daily operations of CES and liaises with our clients solving every aspect of their electrical needs. Brendan has been a member of the CES team since 2010, and like Dean, started as an apprentice. 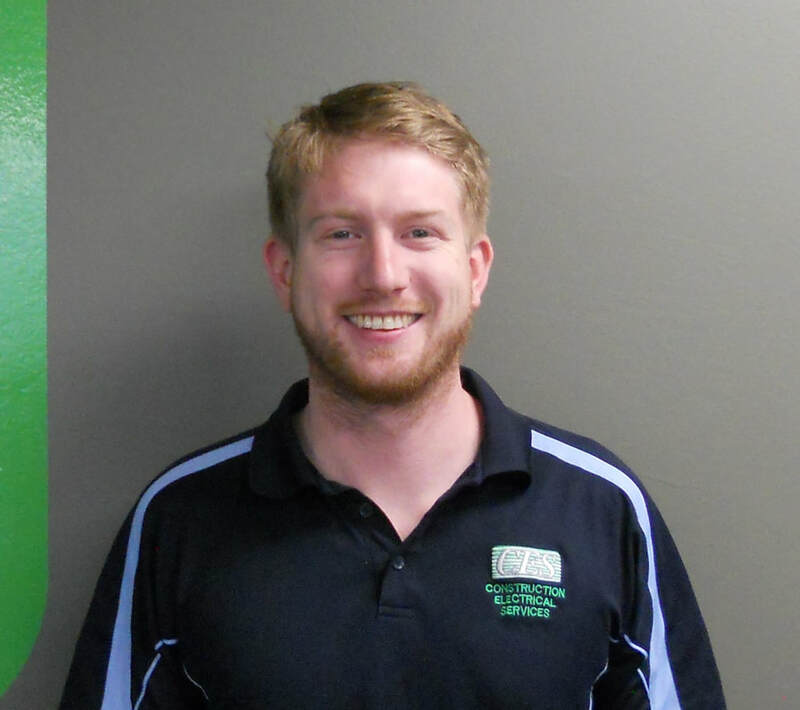 Through the years Brendan has gained experience in the electrical industry and has completed electrical engineering studies. Brendan is responsible for the day to day operations on all jobs and mentoring the new generation of electrical apprentices. Contact our friendly staff to discuss your customised electrical solutions.